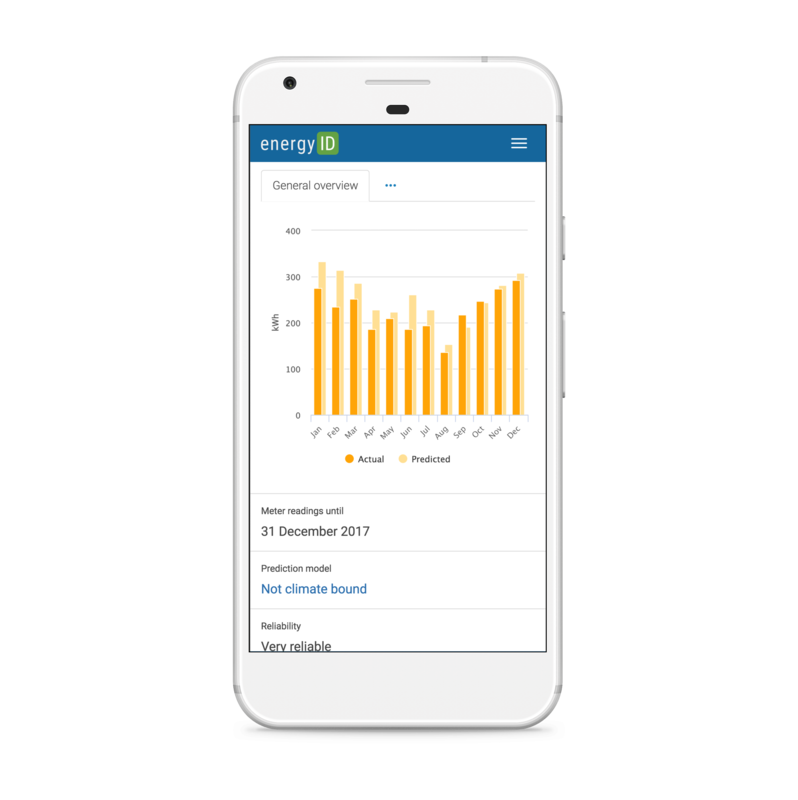 EnergyID helps you collect, analyse and compare your energy, water, waste and transport data, individually and collectively. Already using EnergyID? Sign in. Manually or automatically collect all your energy, water, waste and transport data, and put them to work — individually or together with other users. We process your data into simple graphs and useful insights. Discover whether your consumption is as expected and how much you are currently saving. 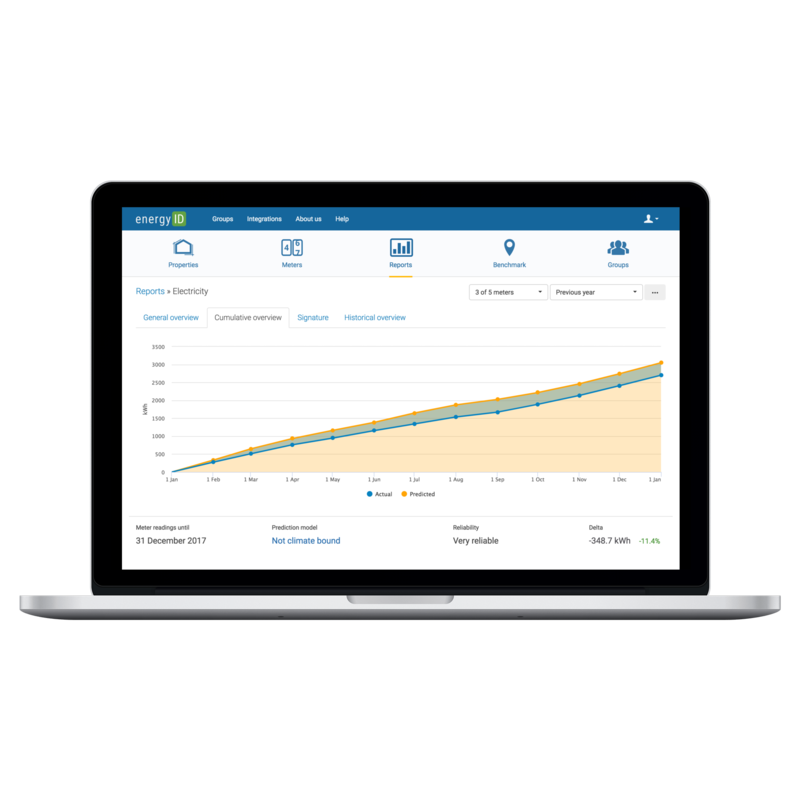 Through our benchmark module, you can quickly compare yourself with similar users. 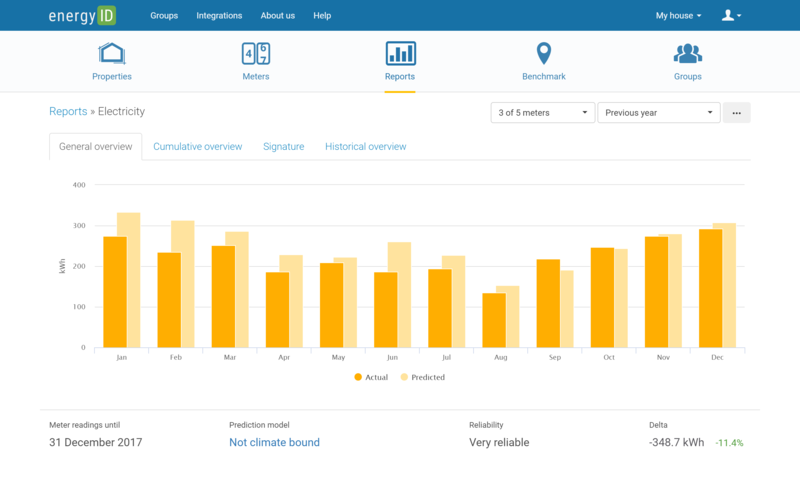 Form a group for your local climate action, collective renovation project or buildings managed by your organisation. Find and join groups in your area or contact us and start one yourself. Whether you like to work on your desktop, laptop, tablet or smartphone, EnergyID looks just as good. Do you have a smart meter, data logger, inverter or other device? 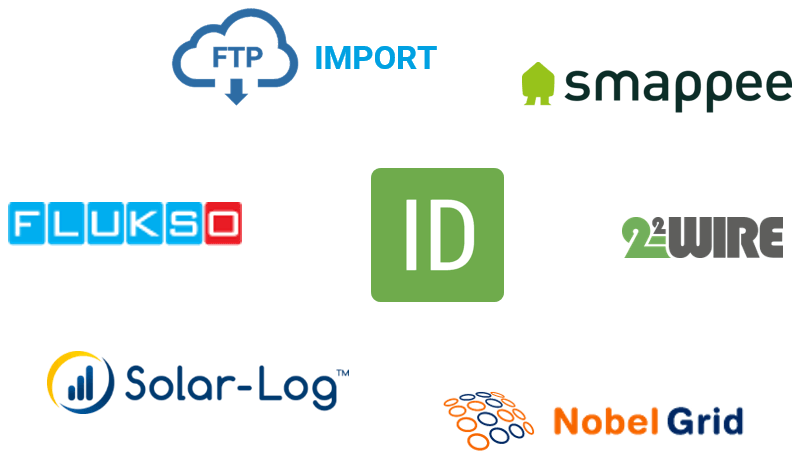 EnergyID has different integrations that automatically add meter readings to your personal record.